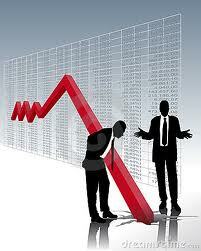 Most investors are very good at hurting themselves financially. According to latest release of Dalbar’s Quantitative Analysis of Investor Behavior (QAIB), the average investor has a return of only 2.6% over the last ten years. That’s pathetic compared to what the markets gave. 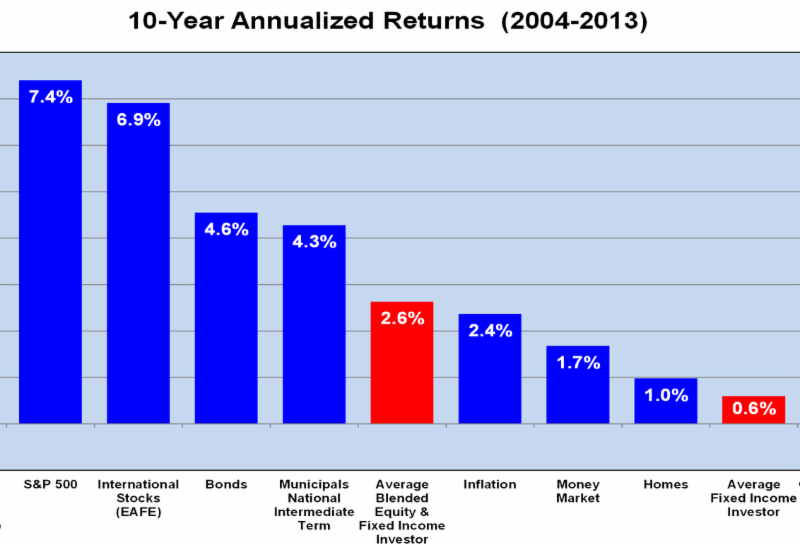 See the chart below, over the same period, the S&P 500 gave an annualized return of 7.4% and the bond market gave 4.6%.